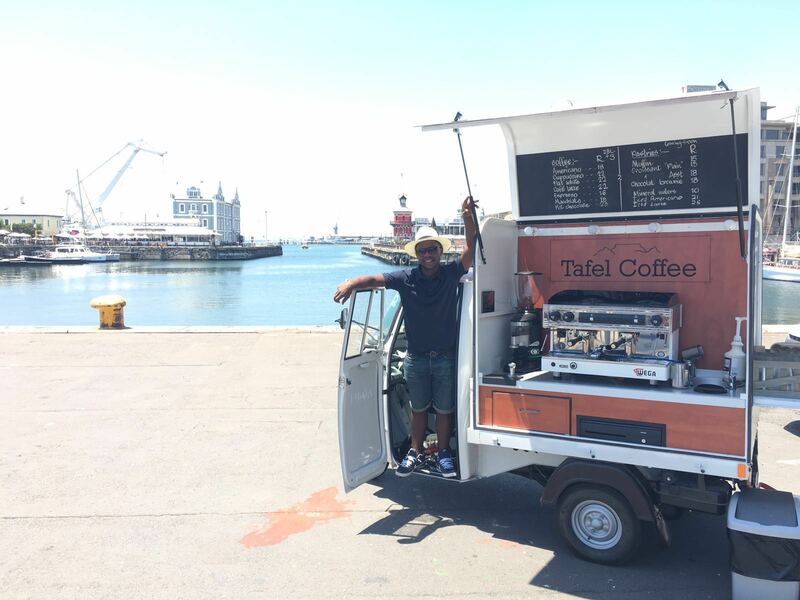 We were approached by the founders of Tafel Coffee to supply a mobile & space efficient point of sale solution. Vend Point of Sale was chosen, running on an iPad mini and securely mounted with a Heckler frame. Management gained access to up to the minute reports on daily sales & stock levels. This provided the oversight they needed, with live access to all aspects of the system thanks to Vend’s cloud based architecture.